Our bottle fed water coolers are backed by the highest service levels and come in a wide range of designs. All mains-fed water coolers are installed and maintained by trained engineers and come in a variety of types. Boiling water on demand when you need it, from our fully maintained boiling water stainless dispensers. 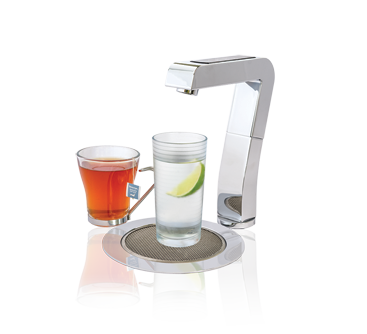 Our range of taps are space saving and compact, providing instantly ready and limitless chilled or boiled filtered water. Our Water Coolers Save Lives! 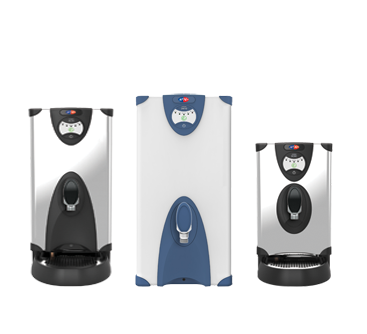 Our water cooler products carry an automatic donation to charity. Together we have donated over £14 million and have helped bring water to more than 2.6 million people! By choosing AquAid, YOU are making a difference. Thank you for your on-going support to all our customers! Why Choose Bottle Fed Water Coolers? Bottled water coolers and dispensers provide great flexibility; they can be placed wherever needed, provided there’s a power socket close by. The ideal solution where access to the mains water supply is limited, a bottled water cooler is easy to install and also cost-effective for companies with less than ten staff members. Refreshing and enjoyable, our bottled pure water is naturally filtered at source and ensures everyone remains properly hydrated for peak performance throughout their day. Why Choose Mains Fed Water Coolers? Mains fed water coolers provide unlimited, high-quality filtered water on demand without any of the effort and manual handling associated with bottled water coolers. Professionally installed and maintained by our EDWCA accredited service technicians, a mains fed water cooler is a cost-effective solution for medium to large offices and schools. Comparable in water quality to that of bottled water, our mains fed water coolers ensure that everyone remains properly hydrated throughout their work or school day. 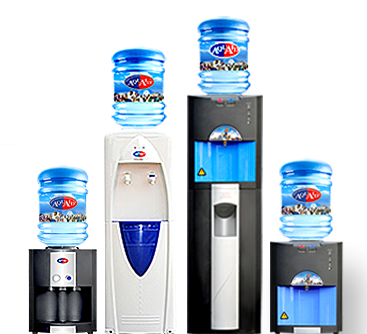 AquAid is the UK’s leading water cooler supplier. 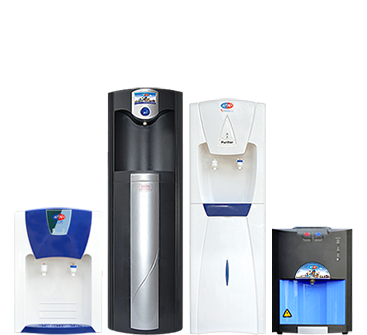 With 23 branches nationwide, all dedicated to providing exceptional service, we provide a wide variety of high-quality water coolers, dispensers and water boilers to 30,000 customers across the country. We are also passionate about making a difference and helping those that need it most, which is why our water cooler products carry an automatic donation to charity. Thanks to your support, we have to date donated in excess of £14 million and have helped bring clean drinking water to more than 2 million people. *Terms and conditions apply, only applicable to businesses, public organisations and registered charities.